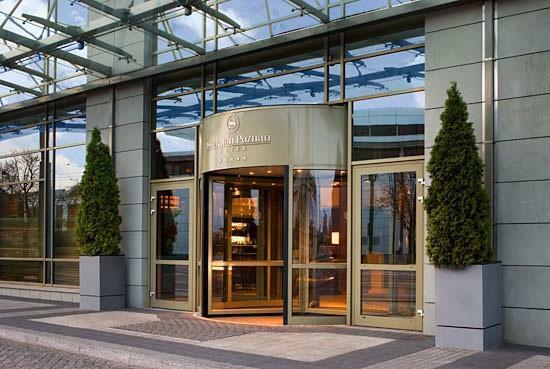 The Sheraton Poznań Hotel is located in the heart of Poznań, directly opposite the Poznań International Fair. The beautiful Old Market Square in Poznań is about 1.6 km away, and the Stary Browar shopping and art center is 1.3 km away. Ławica Airport is 5.5 km from the Sheraton. 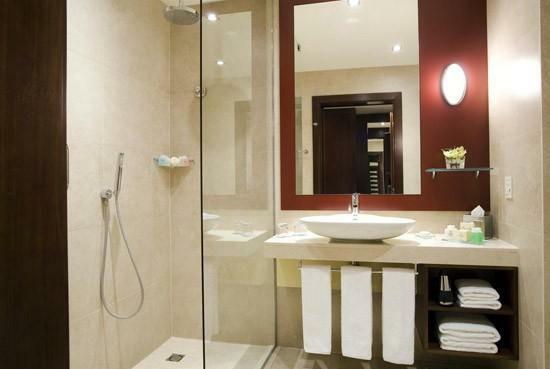 Sheraton Poznań Hotel offers 180 rooms, including 13 suites. 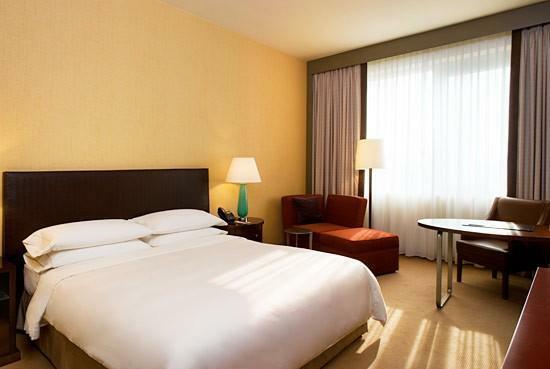 Each room is equipped with individually controlled air conditioning and a luxury Sheraton Signature Sleep Experience Bed, designed specifically for the Sheraton chain. 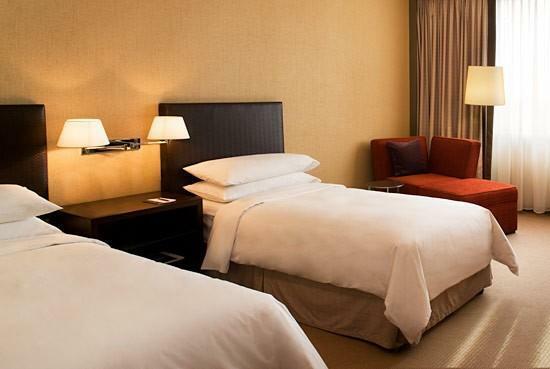 Amenities include a safe, an LCD TV with cable TV and an ergonomic work space with free high-speed internet access. 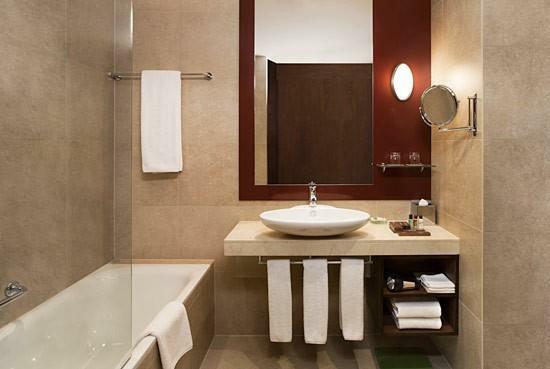 The exclusive Club floor houses luxurious rooms with windows offering a beautiful panorama of the city. This room type also has access to the Club Lounge. Sheraton Poznań Hotel is a luxurious Sheraton Fitness Club, located on the top floor of the building, thanks to which you can admire the beautiful panorama of Poznań during the exercise. The club is equipped with high-quality exercise equipment. There is also a massage parlor, a sauna and a swimming pool. There is a parking lot for guests in front of the hotel. 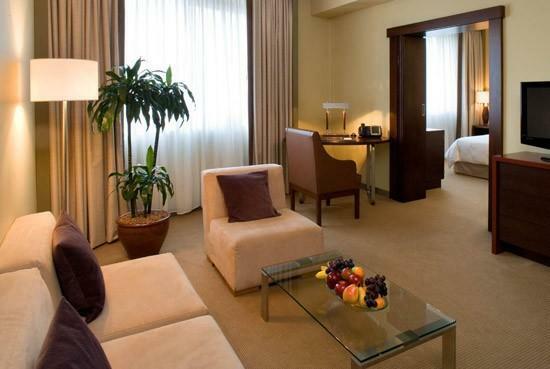 There are computer stations in the hotel where guests can make use of the Internet access, read the newspapers and enjoy drinks and snacks. The SomePlace Else bar is a great place to meet friends and relax. 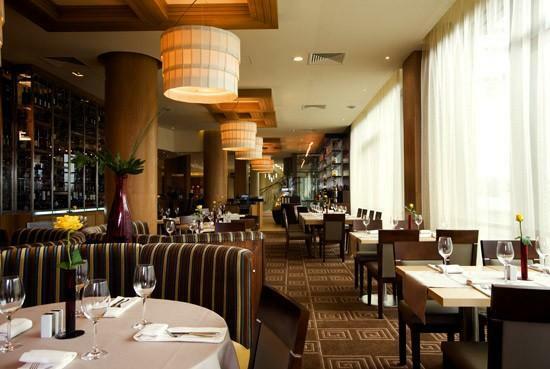 You can sample Tex-Mex dishes and watch sports events on large LCD screens. In May, the new RYNEK Restaurant will open, where guests will be able to enjoy fresh, seasonal dishes composed of local ingredients. There will also be a salad bar and a Cafe Bar Bar, where guests will be able to prepare their own salads and drink excellent coffee, tea and original drinks. 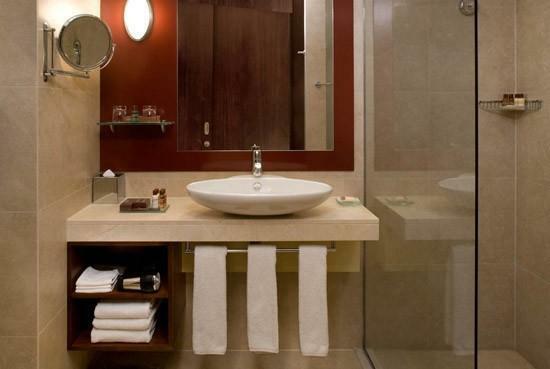 There is also a possibility to prepare take-away meals and beverages. 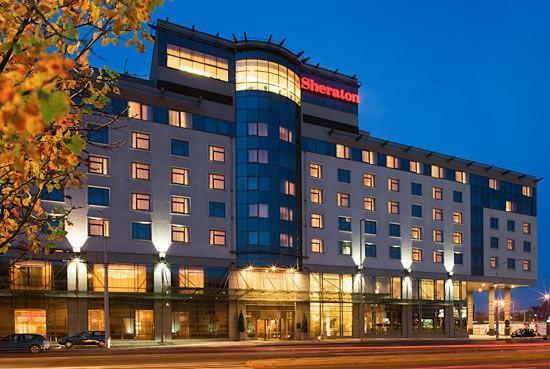 The Sheraton Poznań hotel has 4 well-equipped conference rooms with wireless internet access.